Happy New Year from Dallas, Texas! 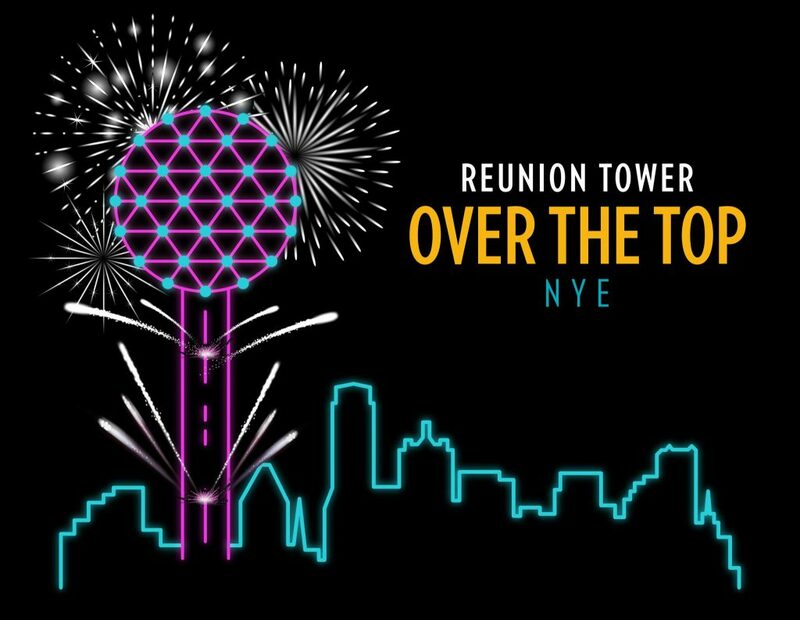 Thank you for being a part of Reunion Tower Over the Top NYE 2018, presented by Southwest Airlines! Follow @ReunionTower on social media for the best photos and videos of more than 4,000 pyrotechnic effects, launched from 560-feet, that created a one-of-a-kind panoramic experience. We’re already working on spectacular new ways to celebrate NYE 2019! Follow us on social media or subscribe to our newsletter below to be the first to know when the when the details drop.